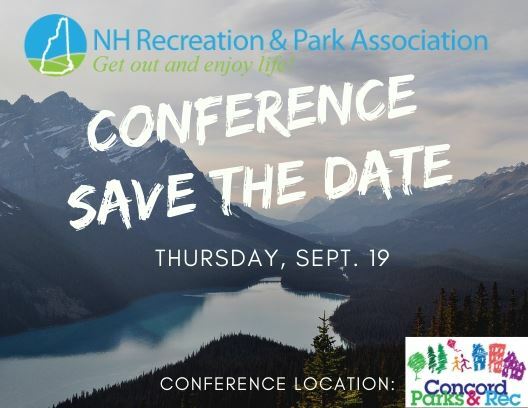 Since 1948, the New Hampshire Recreation and Park Association has promoted and advocated the development and administration of recreation and park services, without discrimination, by means of educational seminars, meetings, conferences, and worked to improve recreation and park activities in New Hampshire. NHRPA VIP - Thank You For Your Support! NHRPA State Conference Thank You!